Established in 2006, Marlow Navigation India (Pvt) Ltd. is a crew and technical ship management company based in Mumbai. Marlow India is a manning agency for the maritime industry, sourcing, recruiting and providing Indian crew exclusively for the Marlow worldwide. India is a significant maritime labour supply nation and emerging source market for Marlow Navigation. As such, the group is committed to its presence here, well supported by an established office and team in Mumbai. The office in India aims to better promote the industry as an attractive and viable career, and Marlow as one of the leading maritime companies to work for. Marlow India also provides technical ship management services. The technical team here in Mumbai comprises engineers of the highest calibre and with extensive experience in their respective field. Wilson Mascarenhas joined Marlow Navigation, Cyprus in 2006 as a Crew Superintendent. In 2011, he became head of Marlow's Indian office, responsible for day-to-day operations and actively involved in growing the company's presence as a crew manning agency in India. He also conducts Internal ISM/ISPS/MLC audits on board Marlow's full management vessels. Prior to joining Marlow, Wilson was involved in crew manning activities in Mumbai and has also had over 17 years sailing experience on various types of vessels. 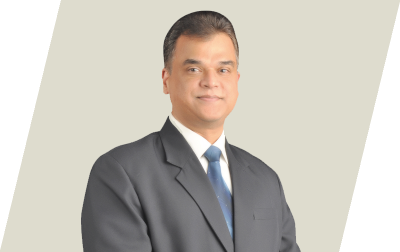 Captain Pramod Kumar joined the merchant navy after graduating in science in 1991. During his sea-going career, he has sailed with various reputed ownership & tanker management companies. After seven years of command experience on tankers, Captain Kumar shifted ashore in 2011 as a QHSE superintendent. During this position, he has carried audits of vessels for compliance of ISM & ISPS Code, QMS, EMS & OHSAS requirements and Navigational procedures. He also carried out the responsibility of lead incident & accident investigator. Captain Kumar joined Marlow Navigation India in November 2016 with five and half years of shore experience in QHSE, vetting and maritime training. 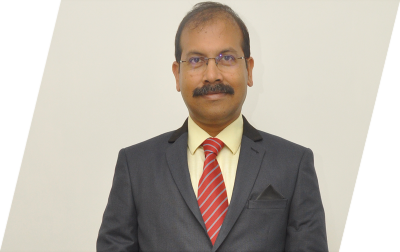 After 14 years sailing on chemical tankers, product tankers, and bulk carriers, Subir Kumar Majumder moved into a shore-based position in 2008 as chief engineer, working for a reputed Japanese shipping company based in Tokyo. 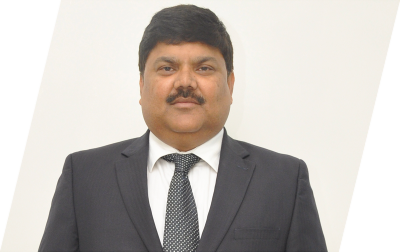 In 2016, Subir joined Marlow Navigation India as Head of the Technical Department. He holds a post graduate degree in ship management operations. A career at sea can certainly be one of the most rewarding, ensuring a stable income and prosperous future, but also fulfilling adventure! Apply for jobs @ Sea Now! Marlow Navigation India (Pvt) Ltd.